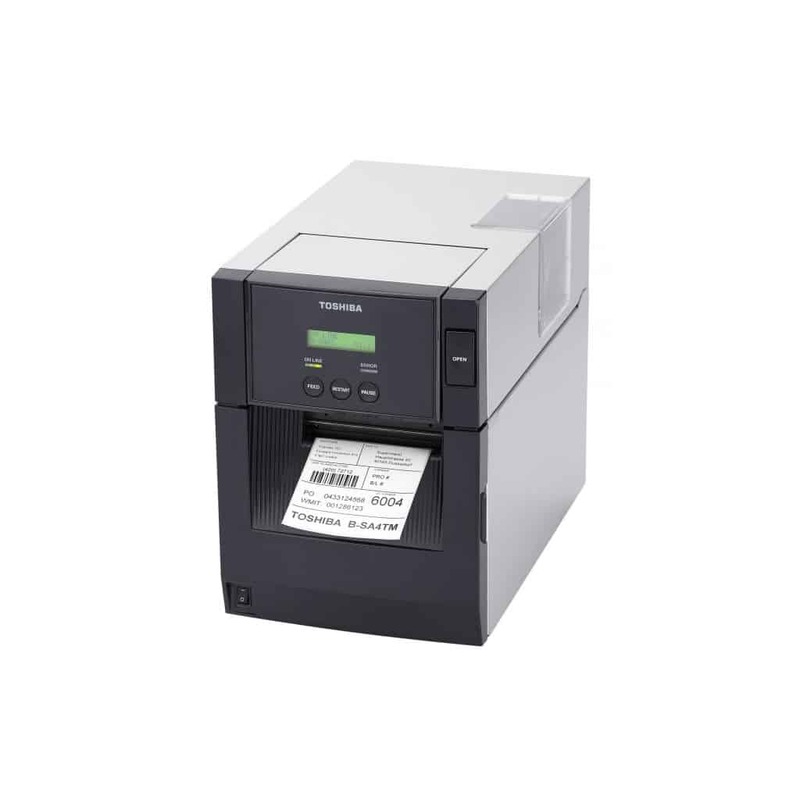 With powerful networking capabilities, the B-852 Advance, 8-inch wide web, low-cost printer delivers outstanding performance for a wide variety of environments and applications. 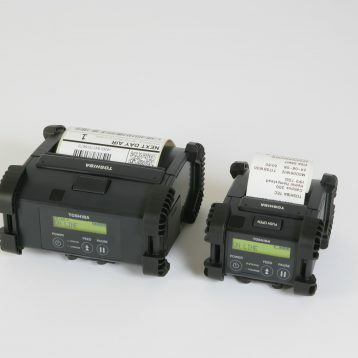 This innovative industrial printer offers superior features including extremely fast processing, large internal memory, web printer controls and outstanding SNMP networking tools. 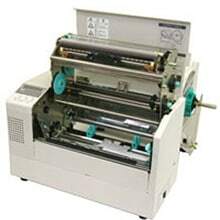 Toshiba TEC B-852 wide web printer is the latest addition to the new generation of Toshiba TEC Printers. 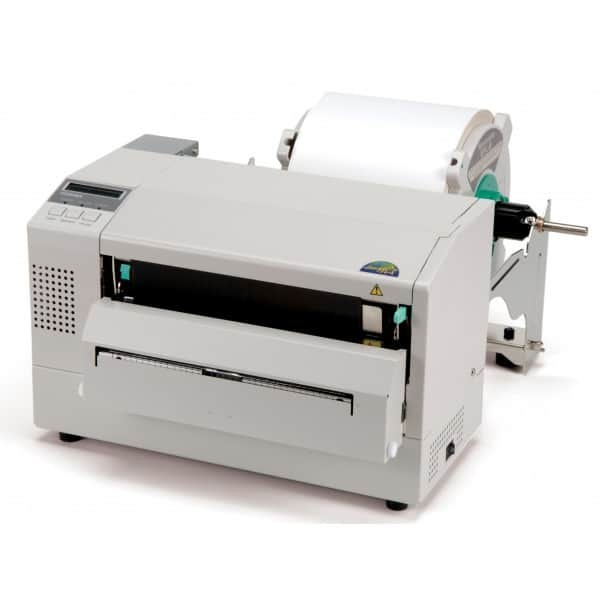 The B-852 comes equipped with an 8.5″ 300 DPI print head for high clarity printing. Add to this a very compact body (only 385 x 182 x 243mm excluding supply holder) and print speeds of up to 4ips and the result is the superb print quality expected of a leading printer manufacturer. On top of this the B-852 has the latest most advanced features of the Toshiba Range. By installing the Optional PCMCIA interface more Logo’s, Fonts, and Label Formats can be stored on PCMCIA Memory cards. 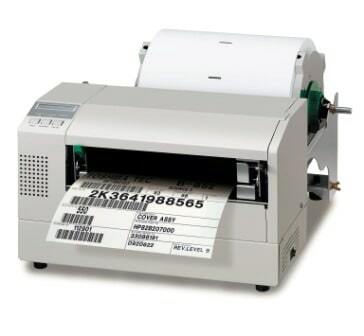 Networking is available through the PCMCIA Ethernet LAN card (supporting FTP Client /Server, LPD) which also allows a whole host of Internet Web Printer Controls. The newest option for the B-852 is the addition of a PCL5 Board, which will allow instant connection to a variety of systems without the need software changes. A new faster CPU (internal clock speed 60 MHz, outer clock speed 30 MHz) improves the overall throughput and coupled with the greater memory capacity provides a print length of up to 25 inches (640 mm). 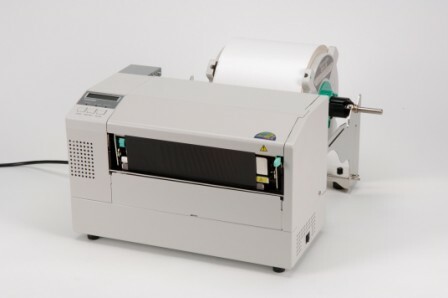 Other Options include 20 Downloadable True Type Fonts, Swing Cutter Module, Expansion I/O interface & Keyboard Module giving the performance and flexibility to meet all your printing requirements.